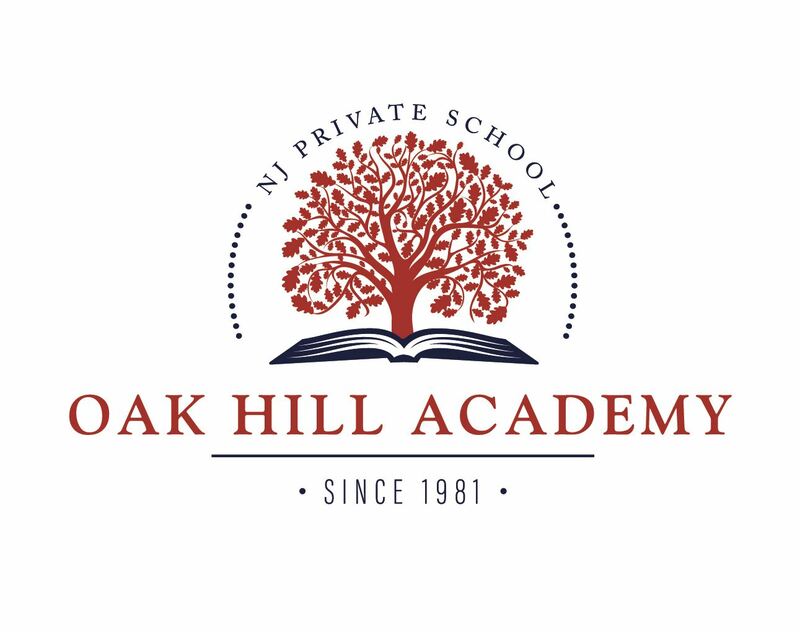 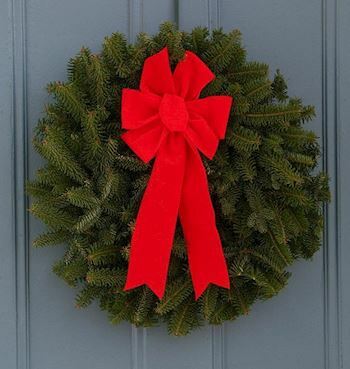 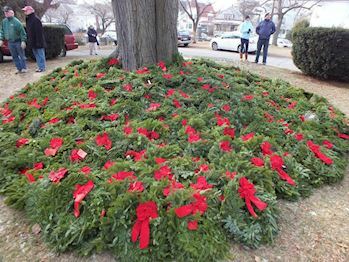 Welcome to the Oak Hill Academy (NJ0120)'s Wreaths Across America Page. 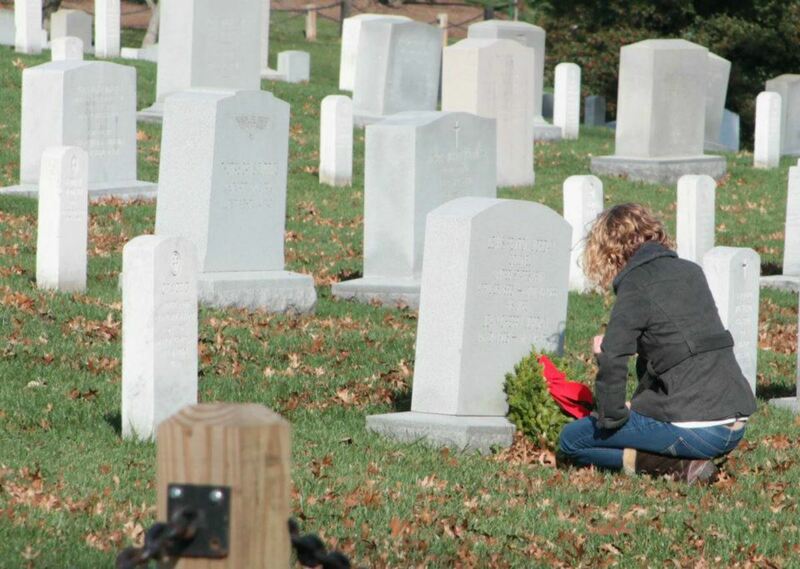 We're excited to be a stop for the Wreaths Across America convoy and help to support all of our fallen heroes. 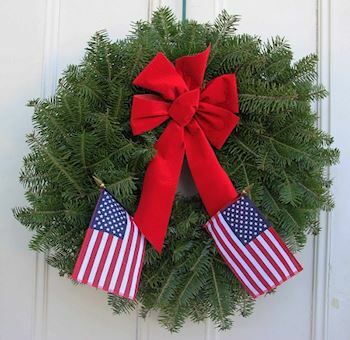 Welcome to the Oak Hill Academy's Wreaths Across America Page. 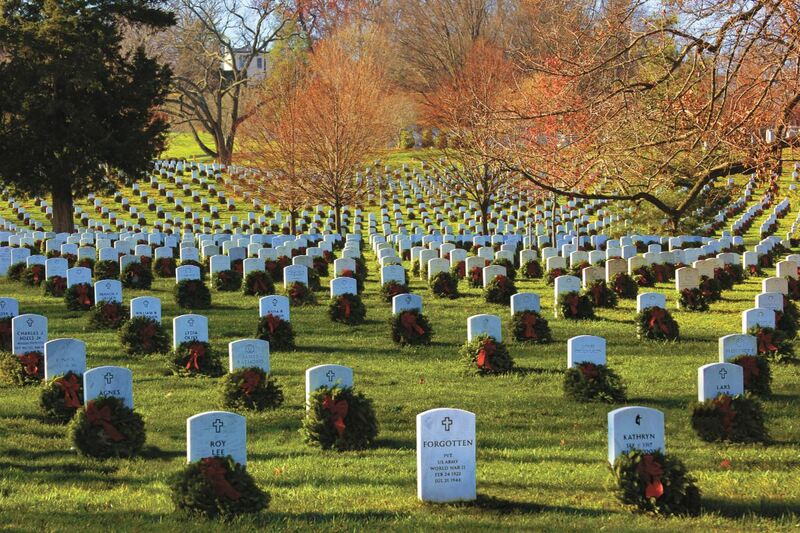 On Wednesday, December 12, 2019 at 8:30 AM, Oak Hill Academy (NJ0120) will be helping Arlington National Cemetery to Remember and Honor our veterans by welcoming the Wreaths Across America convoy as they make a stop at Oak Hill Academy on their journey to Washington, D.C. 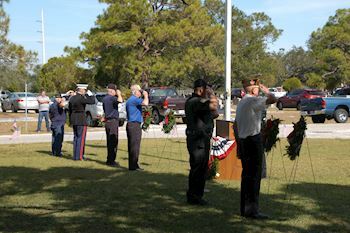 Please help us honor and remember as many fallen heroes as possible by sponsoring remembrance wreaths or inviting your family and friends to sponsor wreaths as well. 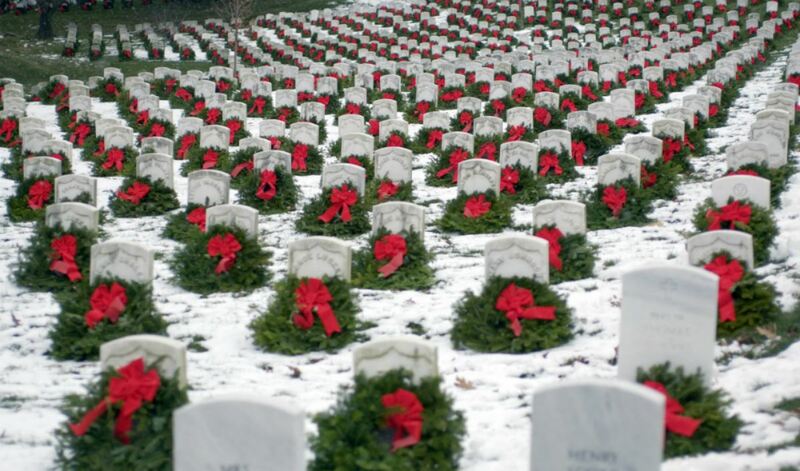 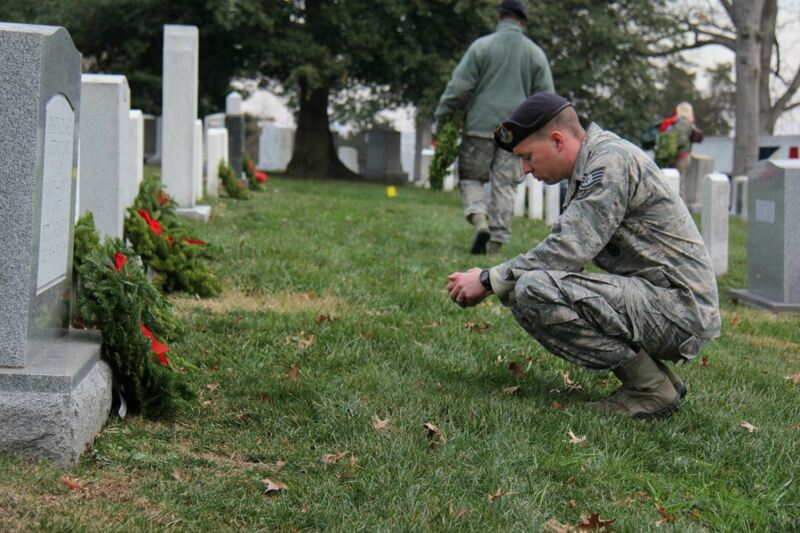 Thank you so much for supporting the Oak Hill Academy (NJ0120) and Wreaths Across America!